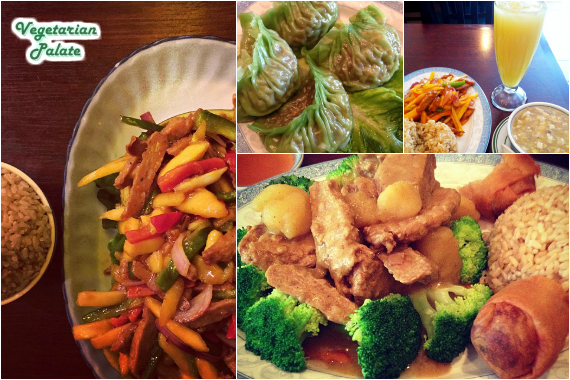 Vegetarian Palate serves up delicious vegetarian Chinese food in Brooklyn, NY. Try our plant-based meals today! "For the sake of your heart and mind, be one with yourself, but for the sake of your stomach, be one with miso soup." "You've been dreaming of the perfect plate of fried rice, and today, you found it." "With that in mind, if we could create a dish mode;ed after you, what would it contain?" "For that fresh, authentic taste, Vegetarian Palate is the place!" "When you see something that looks this good, you have to eat it. (Look, we don’t make the rules -- we just make the cake.)" Great food. Especially the mango chicken. Yes, I'd like to receive news from Vegetarian Palate. Sign up for the Vegetarian Palate Newsletter!